On behalf of Sport and Recreation SA, I have the honour to inform of the nominations for the above-mentioned subject. 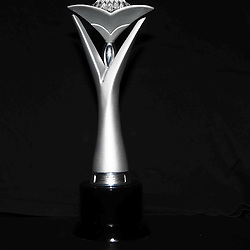 I wish to congratulate you on the nomination. 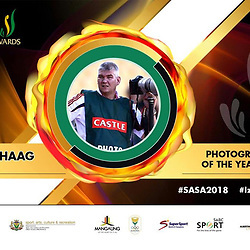 The SA Sport Awards will be taking place in Pacofs in Bloemfontein on 11 November 2018.